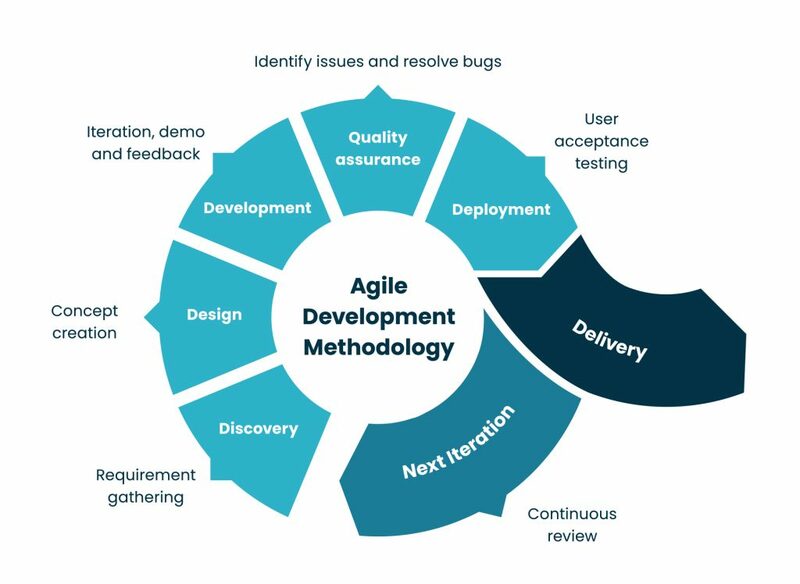 As part of our agile methodology process, Authenticate’s in-house development team are continually working to improve the platform’s functionality, speed and performance. Please note: Certain features only apply to Enterprise modules which may not be available to free Basic memberships. To find out more about upgrading your account to benefit from Enterprise modules, please click here. Online assessments now offer an “Excellent” grade option: Users can now set an ‘Excellent’ outcome when creating assessment templates. Results can then be seen when reviewing (or exporting) an assessment. Please note: users of the iPad app for offline assessments will be required to re-install the new version to download templates with these changes. The company directory now highlights which businesses are “customers”: When you view an individual company profile from the company directory, there is a new “customer” tag in the relationship section. Customer profiles now show a list of the products you supply: When a user views their customer’s profile, they can now also view a list of the products they supply to that business. A new screen has been added to the system which brings together all of the trading partners who are linked to your business on the Authenticate platform. This replaces the previous displays showing ‘customers’, ‘direct/indirect suppliers’ and ‘farms’ separately. Users can scroll to load companies in their network, filter relationship types, click to see full company profiles and view suppliers by tier (subject to membership). Coming soon: A new export function will be available, with future developments adding more detail to individual company pages listed on the page. A fix has been put in place to prevent duplicate answers been uploaded from the assessment app for iPad. This issue was found to occur when a user started to upload new answers and cancelled the upload before it had completed, which resulted in scores over 100% based on duplicate responses submitted. Research and preparatory work has been undertaken to enable large exports of data from the system for the purposes of creating reports on the ‘My Network’ page which is due to be released soon. Users can quickly and easily share their supplier assessments with ‘multiple’ other companies and 3rd parties. Global Gap certificates can now be linked to a company’s profile. Membership data is refreshed every 24 hours for improved accuracy. A click-through ‘tour’ has been added to the company directory to showcase the new feature and take members through a simple 3/4 step process. This will automatically be shown to all users on their first view of the main dashboard. If you complete the tour it will not be shown again. Selecting ‘not now’ on the dashboard pop up will prevent the tour from being shown again, but this can be found by navigating to the menu. The ‘relationship’ details have now been populated on the company directory when viewing an individual company’s details. Look up a company by name or search by relationship type to see a full company profile. An issue was reported related to an assessment template which had been changed after it was live. If a question had been removed, the app was preventing assessments using the edited template from been downloaded, causing it to crash. A fix was made for this on the assessment app. The corrective actions overview page was timing out for some users. The speed and performance of this page has been improved to successfully eradicate this error. When new companies were created in the system and a matching sites was added (to ensure the company had at least one site) the locations for both of these profiles would use the same address. If a user changed the address of the company/site, both instances were changed, preventing individual editing. This has been resolved and individual editing is now possible. The indirect supplier export created an error when the export contained more than 2100 suppliers / farms due to an issue handling this many results. A fix has been put in place to resolve this. Why does Authenticate have regular updates? The Authenticate development team utilise an Agile methodology called Scrum. This is an iterative approach to software development which consists of a series of mini projects called sprints. Sprints deliver real value for our members, taking into account detailed user requirements that are based on real-world scenarios. Agile development is more flexible than the more traditional “waterfall” approach to building software. Each sprint builds on the last, implementing more functionality, improvements and fixes so our members can get the most out of Authenticate.